Is it just me, or does this week feel super slow? I was really thinking tomorrow was Thursday, and was a little sad when I learned it wasn't. Dang it! Speaking of my own time, I really need to sit down over the next two weeks and map out my marathon training plan and schedule. USAV season for volleyball is really going to start taking up more time in January, so I want to get a jump start before that time comes. Training for a marathon is my main running resolution for 2016, so I have to take it seriously! One thing I'm really going to have to focus on is my recovery routine. Earlier this year, I was overdoing it with the running and the volleyball combination. I had all kinds of nagging injuries, and ended up dropping two volleyball seasons in order to get myself prepared for all of the races I had coming up. (Of course the number of races doubled in just a matter of weeks, so I'm really glad I did this.) Unfortunately, I was not terribly dedicated to carving out time for recovery. I did learn, however, from a trainer at my gym that my calves are super tight. Like, ridiculously tight. I thought he was joking, until he took me through a series of tests that made me lose a little bit of dignity. :-| I bought a couple of lacrosse balls to use to roll out my calves when I don't have the space to use my foam roller. Those little guys are miracle workers! 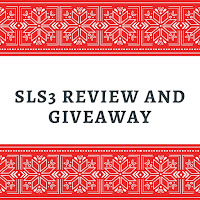 What's great is that, at the same time I started to focus more on my calves, SLS3 contacted me about trying out their new style of either compression socks or calf sleeves. Seeing as I already owned a few pairs of compression socks, and that they were giving me problems with my foot while running (I've since stopped running in them), I figured I'd check out their compression sleeves. I'd only tried compression sleeves once before (through an Adventure Run), and I liked them! The company sent me a free pair of compression sleeves from their new butterfly compression line. This line comes in fun colors, and has cute butterflies on them. It was really hard for me to pick a color because I loved all of my choices! I decided to go with a teal pair, since that's one of my favorite colors. I used to wear that color ALL THE TIME, but my friend Kelly* banned me years ago. Now, I'm slowly starting to acquire more clothing in this color, since I eventually had none! The butterflies on the sleeves are absolutely adorable. Did I secretly hope the butterflies would make me run faster? Maybe. Okay, so now some more technical things about the sleeves. 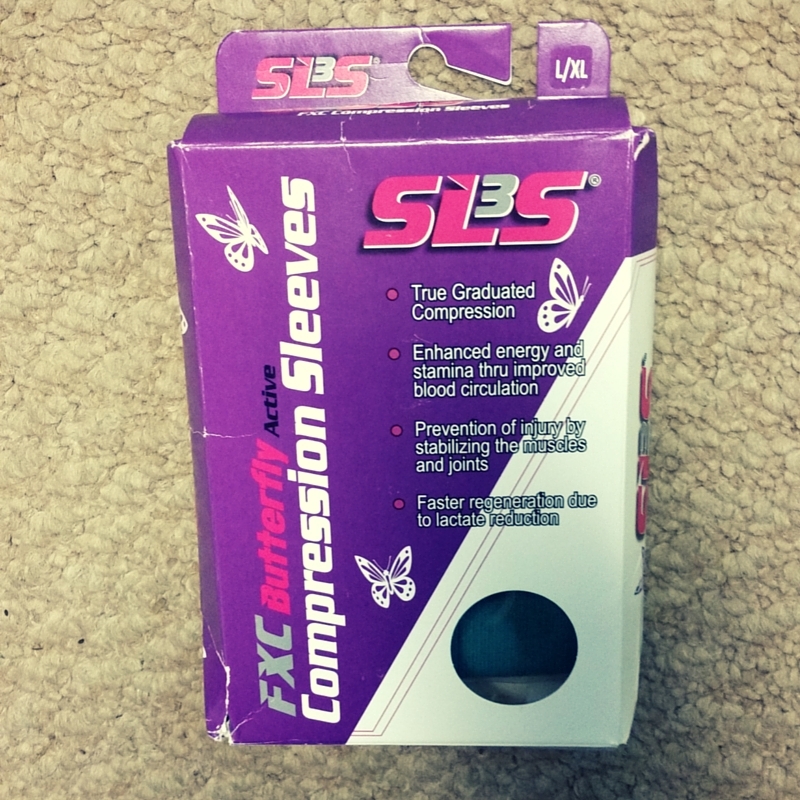 For one, I loved opening up the package to find a pair of compression sleeves that were not stiff. Some brands can be super stiff, no matter how you wash or dry them! These do not feel like that at all. They have a lot of give, which makes it so you don't feel like they're cutting off all of your circulation! I use the washing machine like a fiend, because hand washing is not my favorite thing to do. I line dry most of my fitness clothes that way things don't lose shape. I've been treating these the same way, and the color hasn't faded, and they have maintained their shape. They're not fraying around the edges either, which is a major plus for me, since I've been having that issue with some compression socks from a different brand. 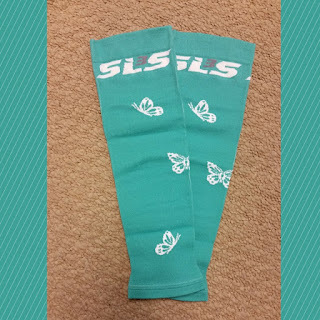 My SLS3 butterfly compression sleeves, fresh out of the box! Now, I did get these sleeves in a size up from what I usually wear, as my calf measurement fell right in between two sizes. I'm actually glad I measured my calves (or rather, that the nice lady at Road Runner Sports measured them for me), that way I got the right fit for me. Sizes vary between brands, so this was definitely a smart choice. Now, for the moment you've all been waiting for! 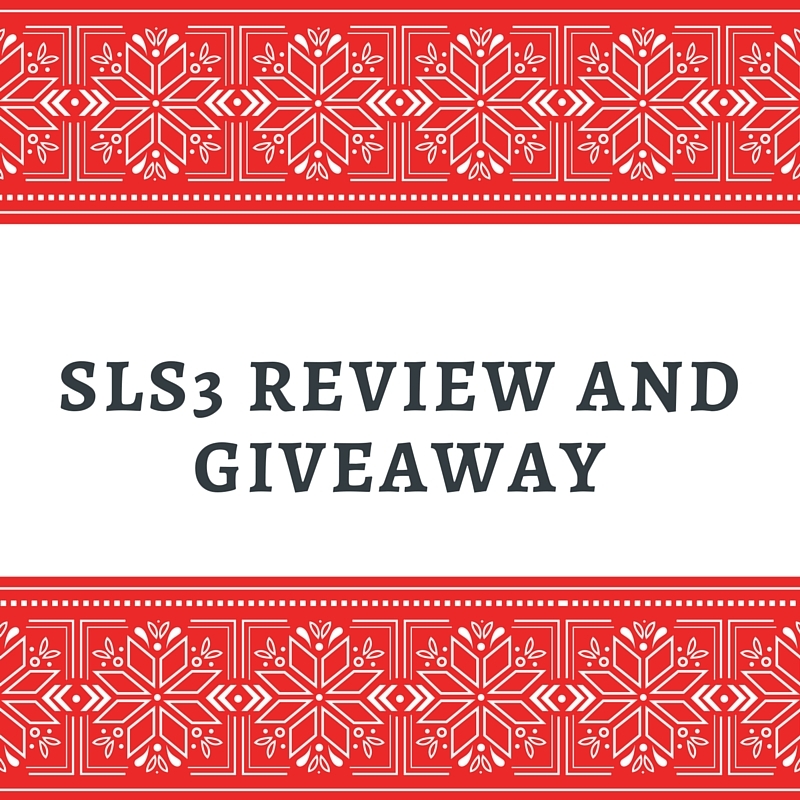 Fill out the Rafflecopter below for a chance to win a pair of SLS3 Compression Socks of Sleeves! Giveaway ends on December 21. Good luck! In a hurry? 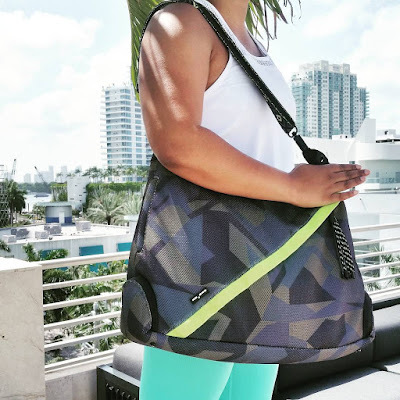 You can order your own gear from SLS3 today! Use discount code BLOG45 to take 45% off your purchase! Shameless plug: Make sure you get your On Sundays, We Brunch shirt for you or a friend before it's too late! The sale ends next week! 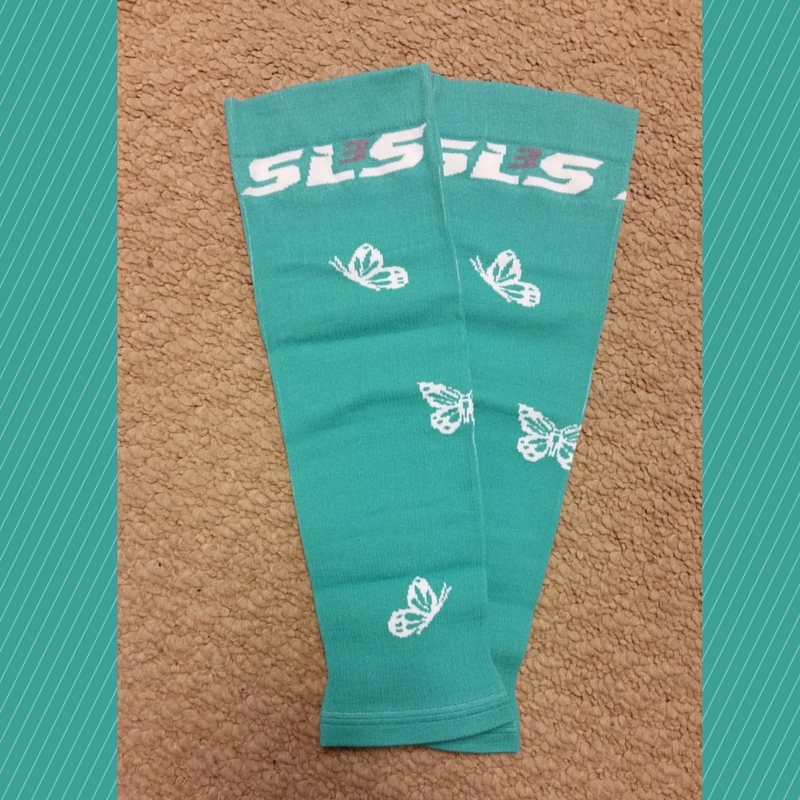 Have questions about the SLS3 Butterfly Compression Sleeves? Leave them in the comments below! Good luck to all those who enter! This week really is dragging on. I'm ready for it to be over with already. These are super cute! I love compression sleeves for recovery. I'm so glad I decided to finally try out compression gear last year. I was super skeptical, but now I swear by them! I've been wanting to try compression sleeves. I'm leary of ordering them online and getting the sizing wrong. You should go to a running store to get fitted! That's what I did! These are ADORABLE!!! 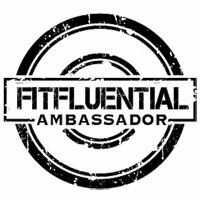 I use ProCompression sleeves so I would love the opportunity to try another brand!! I've never used their sleeves, but their socks have recently starting fraying on me. :-( Plus, they're a lot stiffer than these. I've had problems with my compression sleeves from another brand fraying too. I'd love to try these. Isn't that a bummer?! Compression sleeves ain't cheap! I have a pair of pro compression socks and zenah sleeves that i wear after long runs. I tend to get cramps in my calves and have found these super helpful!!! They really help speed up recovery! I love wearing them after long runs, but also after long volleyball tournaments. I love these cute compression socks! The girly colors are great! Aren't they? That's why it was so hard for me to decide! 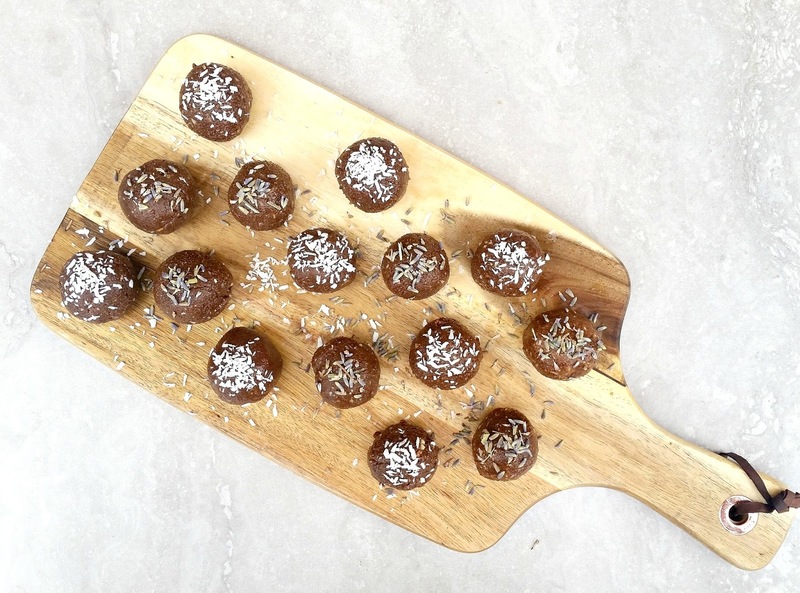 I haven't tried them but I'd love to! I love compression gear - this would be a new company to try for sure! I had never heard of them before they reached out to me, but I'm glad they did! It was so hard to decide, but I'm so glad I picked this color! I love compression socks for my long run days. Totally! I love putting them on and then putting my feet up! Very cute! I love compression gear. They're so cute! I thought they might be too girly for me, but they're cute without me feeling super girly. I have never tried compression socks or sleeves but I have heard very good things about them! I started out with knee-high socks (probably because I got them when it was super cold outside), but now I mostly wear the sleeves. Indeed they are! Now that I use them regularly, I can't imagine recovering without them!